Thank you for promoting the Food Revolution Summit! Important Note: You must use your link as we are giving it to you by copying it below and pasting it in your post/message. For social media, it is okay to use a link shortener like http://goo.gl/ or bitly.com. Please do NOT click on the link, copy the resolving url that appears in the new window or tab in your browser, and use that. The resolving link will not work for affiliate tracking. 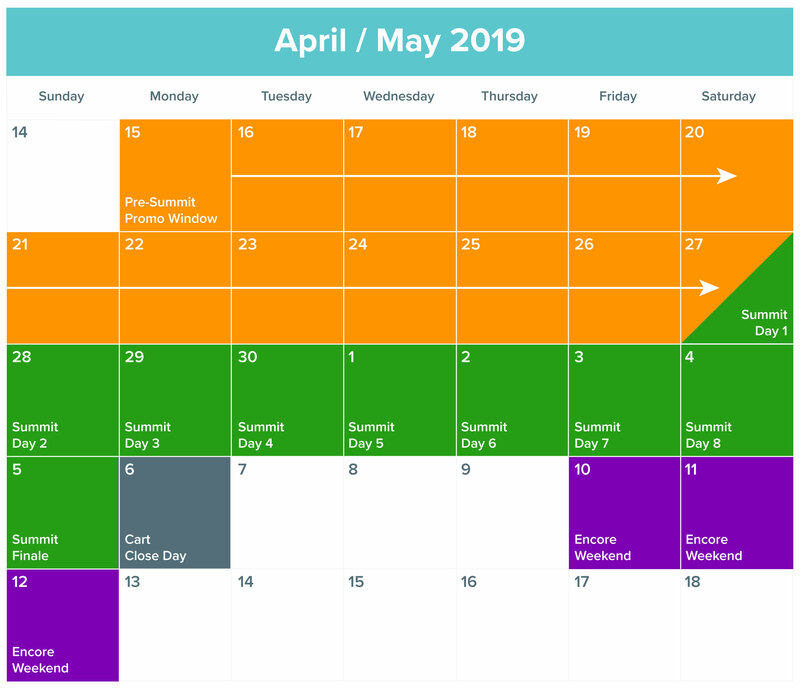 This is the main landing page to opt in the Summit. This leads to a special opt-in page for the free report and the Summit. Note: We find that people appreciate a free opt-in landing page over a direct sales page during the promo window. We make this link available in case you’d like to send a sales message for the cart close window.